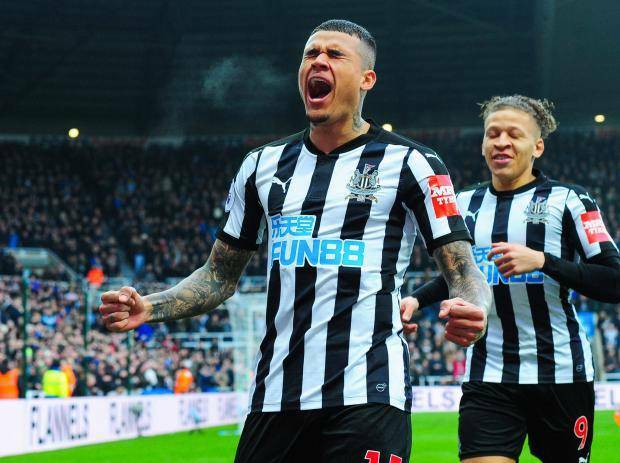 Report reveals Chelsea’s incredible asking price for Kenedy – This is getting silly.. – NUFC blog – Newcastle United blog – NUFC Fixtures, News and Forum. 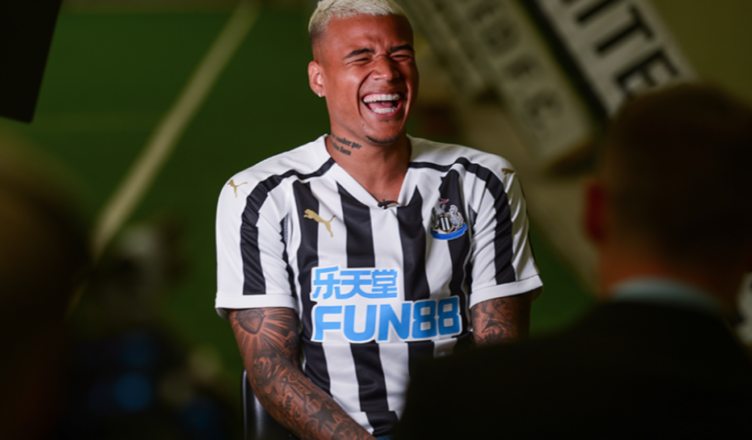 According to the Chronicle, Chelsea were demanding £30m for Kenedy when the club made a move to bring the Brazilian back to St James’ Park last summer. Given his performances this season, it’s not only a relief at present that we only secured a loan deal, but also safe to say he must be valued at a considerably lower price than this now. I’m not sure many of us Newcastle fans would take him at half this price on current form. I won’t give up on Kenedy and hope he can turn it around (he appears to be working hard in Spain in a bid to resurrect his season which is good to see), but it’s quite incredible to hear that Chelsea were demanding such a huge fee after just a few impressive months on Tyneside between February and May last year. We know how things work in this day and age. If you show promise at a young age and score a few goals then it won’t take long for you to be valued at £15-£20m (see Solanke’s £17m move to Bournemouth), but the fact they slapped a £30m on Kenedy’s head is farcical. Especially given the fact he was ‘not in Sarri’s plans’ and were negotiating with a club that hadn’t spend over £17m in 13 years at this stage. He was good last year and played a big part in helping us go from relegation rivals to a top 10 finish, but he still had plenty moments to suggest he was FAR from the finished article – with him only actually delivering 2 goals and 2 assists over the second half of a season where our team were flying. What would he be worth now? It’s hard to say, but on current form I’m not sure Benitez would want him permanently – and also get the feeling he may have also fallen slightly out of love with the club now the honeymoon period is over and he’s finding himself on the bench more often than not. Genuine question. If he was available at £15m in the summer (at HALF Chelsea’s initial ‘asking price’), would you want us to sign him? Rafa believes there is a player in there, the rest of us question his ethic..
No. If you sent him to the lower leagues he would be just as ****. Wouldn’t have him on a free. Kid is next to useless.For us. Could be like Atsu and needs to go through three or four lower league years before he settles. In his case, he needs his child older and probably in school, partner to settle her demands down, support to get a grip on his mental health issues, importantly he needs to start to put his clubs/fans interests ahead of his own – all of which takes some players a lot longer than others.